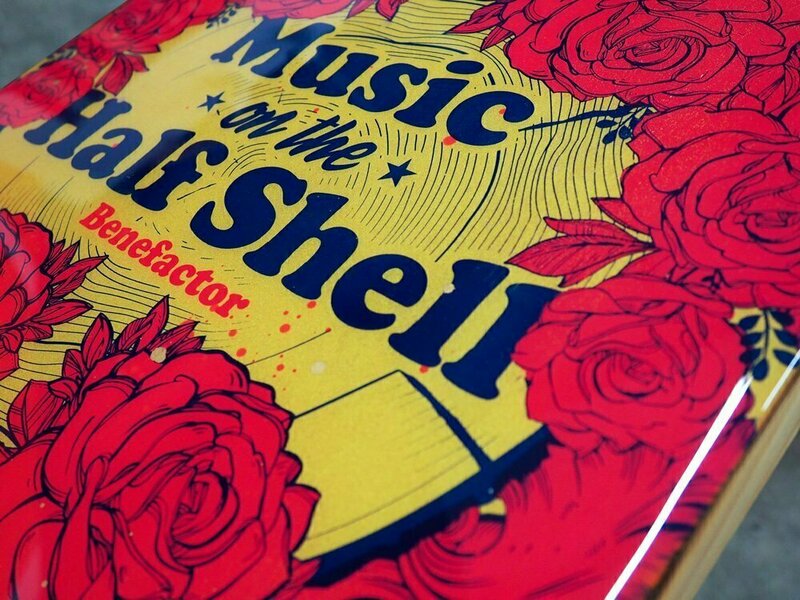 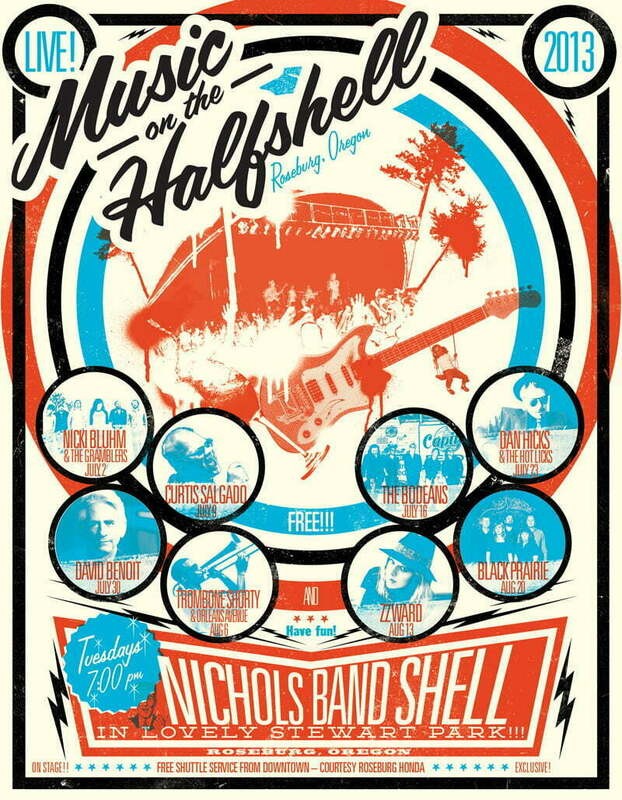 For the past five years, Anvil has been proud to design the posters and supporting collateral for such a vibrant event. 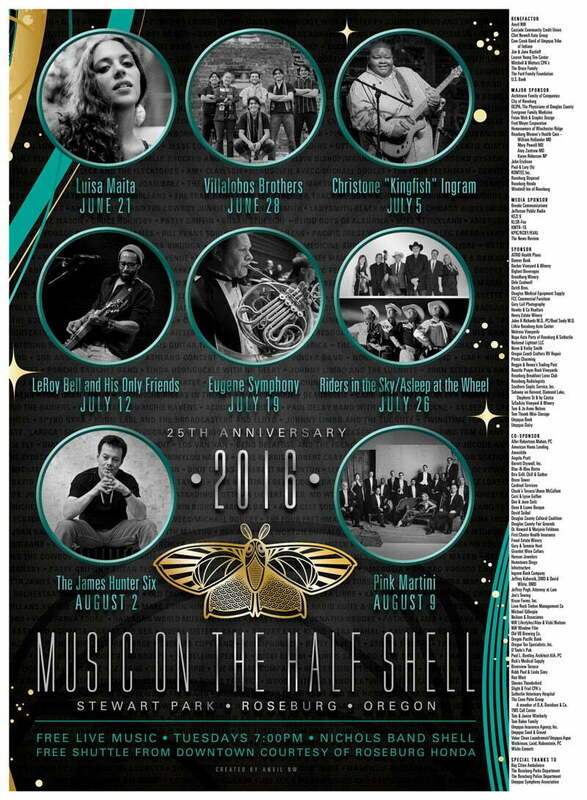 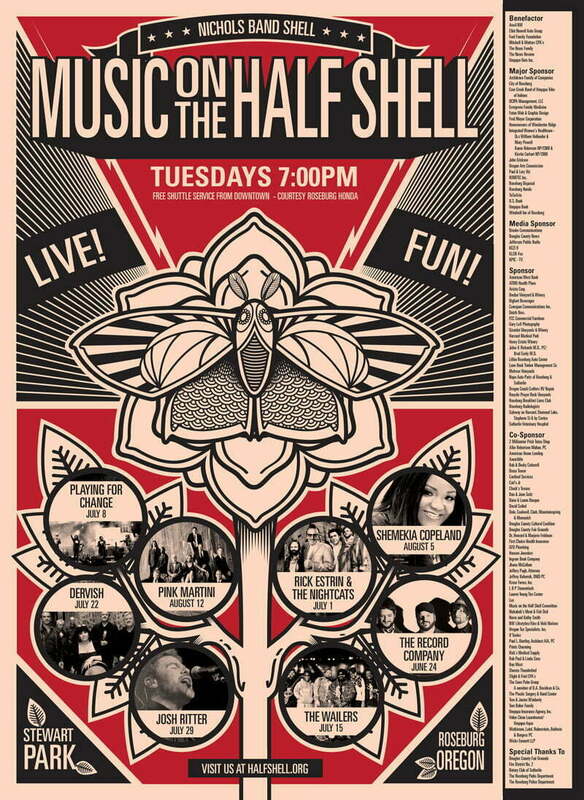 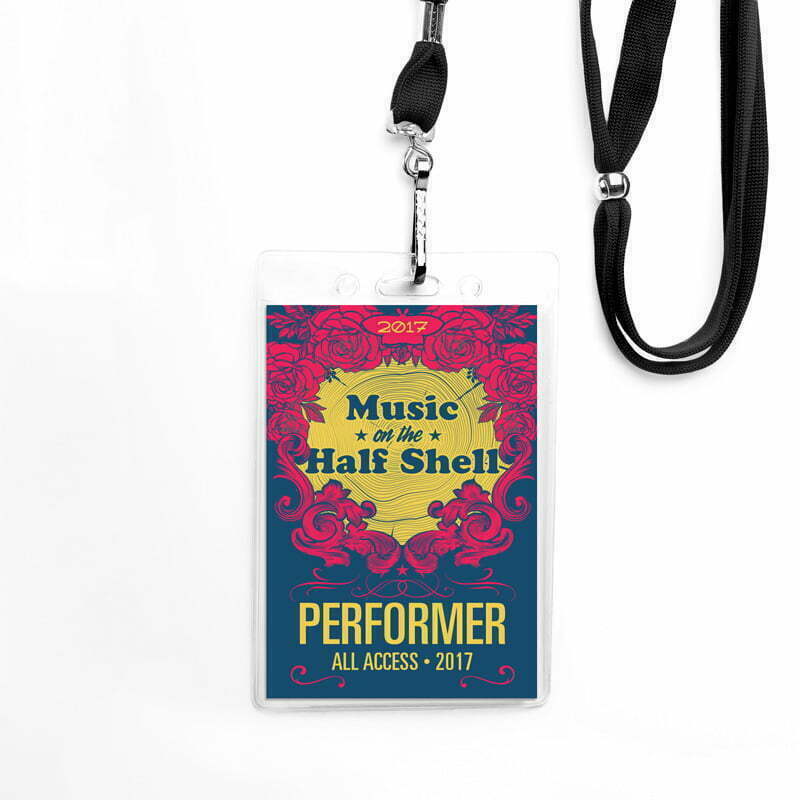 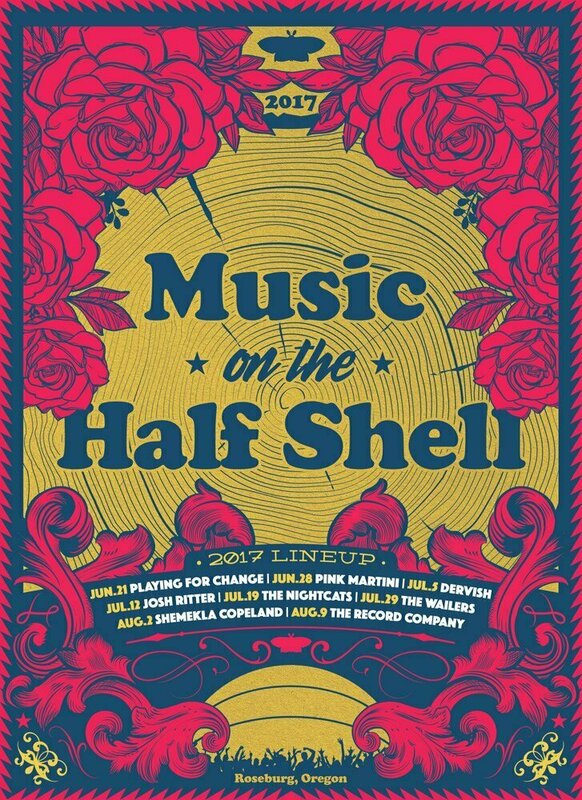 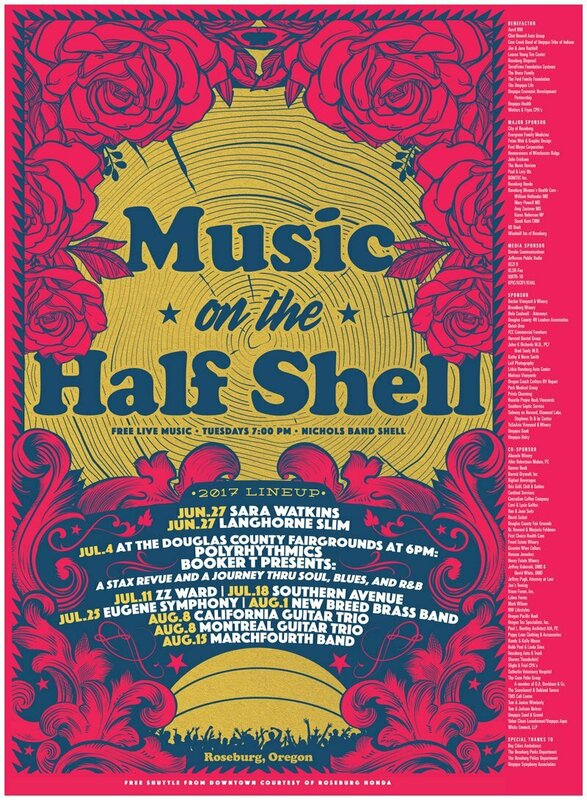 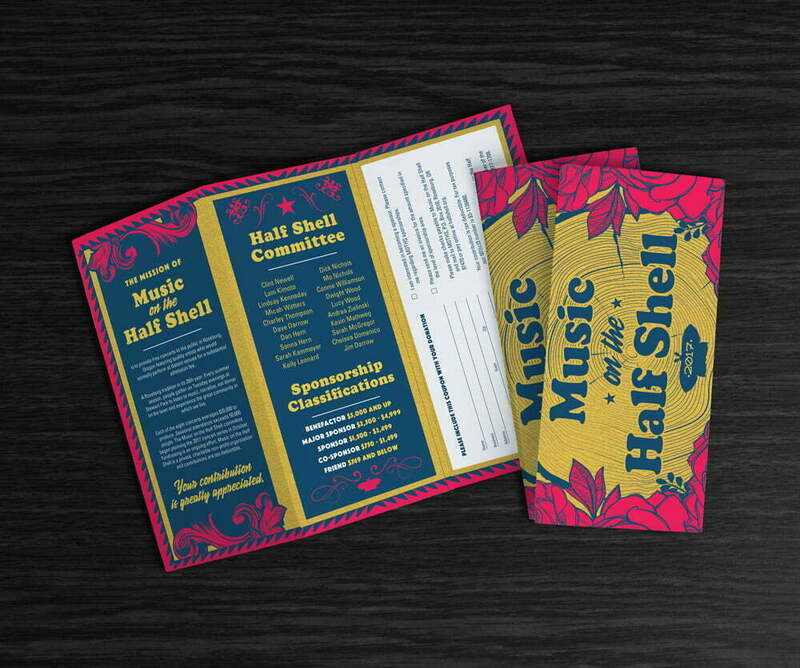 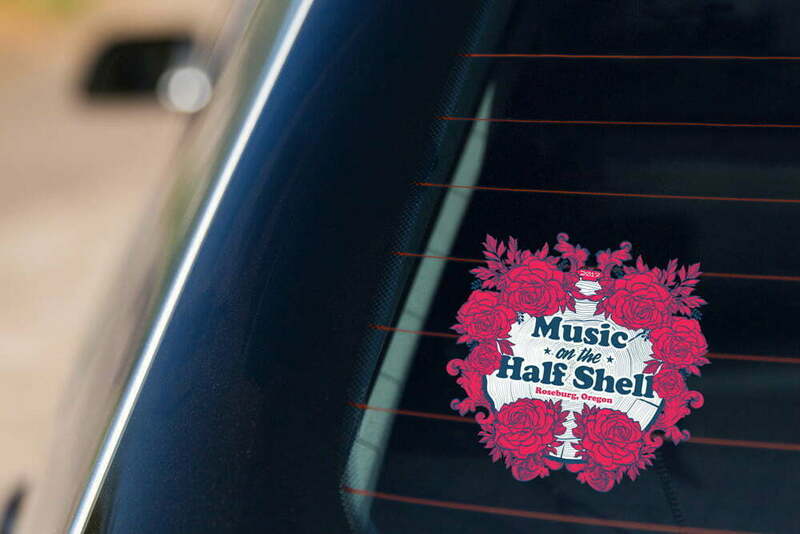 The Music on the Half Shell concert series is part of our community’s tradition and culture, and we love being a part of it. 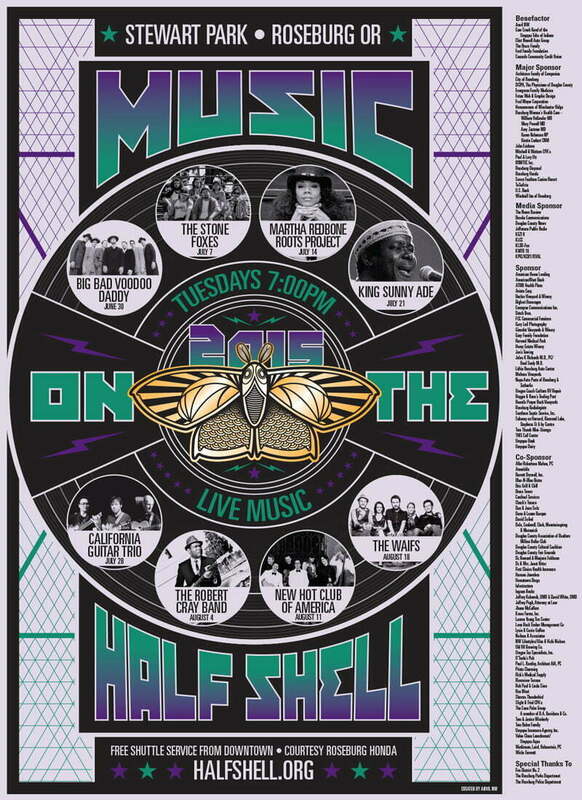 Below, you’ll find our work from last year, as well as the progression of “MOTHS” over the years.